Home / News / What Easter Sunday Means To The Christians! What Easter Sunday Means To The Christians! Easter Sunday to Christians marks the end of lent. It's the most important day of the church year for Christians. To Christians, it is the day the Lord Jesus Christ rose from the dead after he was crucified on Good Friday at Mountain Calvary in a place called Golgotha. “Do not be afraid, for I know that you are looking for Jesus, who was crucified. 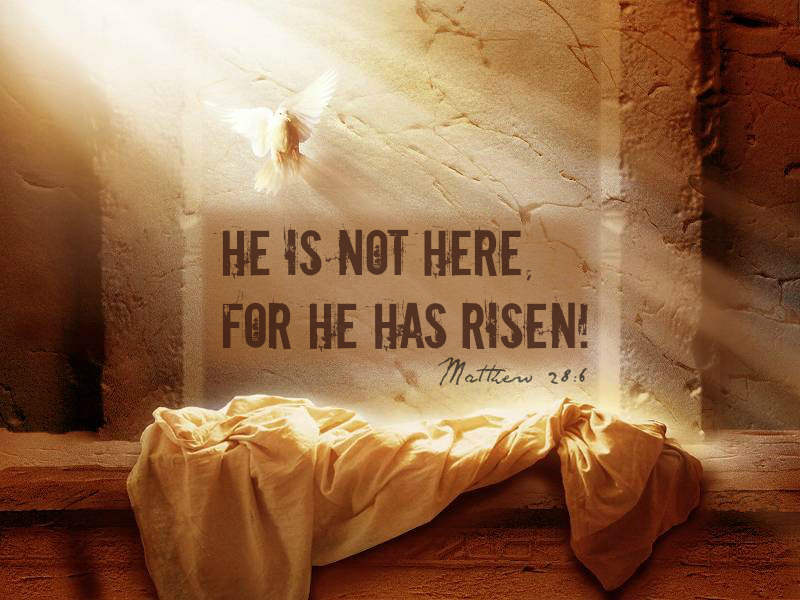 He is not here; He has risen, just as He said! Come, see the place where He lay. Then go quickly and tell His disciples, ‘He has risen from the dead and is going ahead of you into Galilee.There you will see Him". Therefore the entire crew of Mimi's Blog is wishing the whole Christians out there A Happy Easter!! !